Some Microsoft employees have used their company’s own platform to support Chinese tech workers who are expected to carry out 12-hour workdays with just one day off a week. In March, tech workers in China first published the “996.icu” project, aimed at highlighting the sector’s “grueling and illegal” work schedule. 996 stands for 9 a.m. to 9 p.m., six days a week, while the ICU refers to the possibility of ending up in the intensive care unit of a hospital due to exhaustion. The project is a collection, or repository, of alleged evidence of long hours and wrongful working conditions. Despite such long hours being officially illegal in China, Alibaba founder Jack Ma has previously hailed the 996 culture as a “huge blessing” for the country. However, it seems his appetite for extended work is now being met with resistance from outside China. On Monday, software engineers from Microsoft, Google, Facebook and others signed a letter of support for Chinese workers. The online letter was added to the 996.icu project on the web-based code-sharing service, GitHub. The letter, co-signed by 100 tech workers, says that the workers of Microsoft and GitHub “stand in solidarity with tech workers in China.” It also warned that Chinese internet firms are already attempting to censor the protest. “Since going viral, Chinese domestic browsers, such as those by Tencent and Alibaba, have restricted access to the 996.icu repository on their web browsers, warning users that the repository contains illegal or malicious content.” Spokespersons for Tencent and Alibaba were not immediately available for comment when contacted by CNBC. Microsoft bought GitHub in 2018 for a reported $7.5 billion and the employees call on the two firms not to remove the content. “We must entertain the possibility that Microsoft and GitHub will be pressured to remove the repository as well,” it read. A spokesperson for the Washington-based firm also wasn’t immediately available when contacted by CNBC. As a sign of wide support, 996.icu has been “starred” by GitHub readers more than 230,000 times, making it one of the most popular repositories in the site’s history. Euro zone consumer confidence fell unexpectedly by 0.7 points in April from the March number, figures released on Tuesday showed. The European Commission said a flash estimate showed euro zone consumer morale decreased to -7.9 this month from -7.2 in March. Economists polled by Reuters had expected a rise to -7.0. In the European Union (EU) as a whole, consumer sentiment fell by 0.6 points to -7.7. Both indicators remain above their respective long-term averages of -11.3 for the euro zone and -10.4 for the EU as a whole, the Commission said. Betting on Wells Fargo might not be a safe bet, according to one strategist. The stock caught Wall Street’s attention Thursday following the company’s announcement that CEO Tim Sloan was retiring effective immediately. Shares initially surged on the news in after-hours trading before reversing and shedding over 1.5 percent in Friday’s session. But even these lows aren’t enough to make Joule Financial founder and investment chief Quint Tatro get bullish on Wells Fargo. 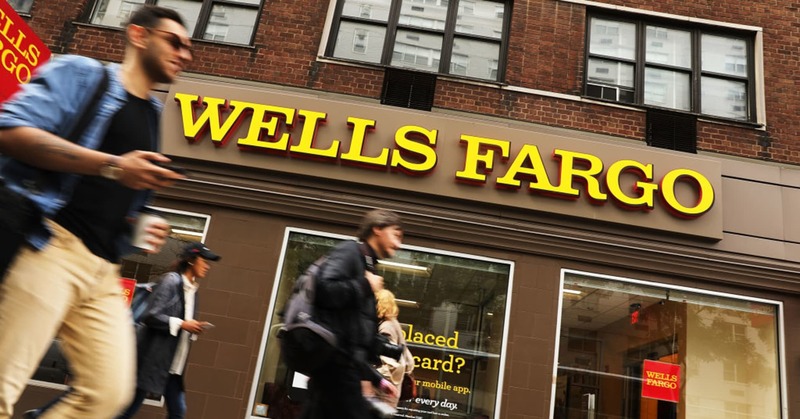 Some fundamentalists will argue that Wells Fargo is indeed a safe bet that gives investors a “decent return on assets” and pays out roughly $7 a share, but its problems may outweigh its benefits, Tatro argued. TradingAnalysis.com founder Todd Gordon admitted he wasn’t quite as bearish, noting that Wells Fargo shares have been in an uptrend for the better part of a decade. Still, he couldn’t completely discount Tatro’s argument that Wells Fargo isn’t exactly the cream of the crop in the financial sector. Investors are shopping for retail stocks. The XRT, an ETF that tracks the sector, is up nearly 10 percent this year, and is tracking for its best quarter since 2014. Despite the move higher, two experts said there are still bargain buys within the space. “One name that really sticks out in retail land is Columbia Sportswear,” Ari Wald, head of technical analysis at Oppenheimer, said Thursday on CNBC’s “Trading Nation.” Last month the company reported fourth-quarter earnings that handily beat analyst expectations, leading to a nearly 16 percent surge in the stock the following day. The move higher eclipsed the $96 mark — which had previously been a key level of resistance, according to Wald — and the stock has been trading in the $100-$105 region ever since. Wald notes that technicians call this a bullish flag pattern (so named since the vertical jump higher followed by a continuation of trading in that range can resemble a flag poll), and he believes the stock’s slight pullback this week is a buying opportunity. “[W]e think this little near-term pullback should be bought in anticipation for a resumption of that breakout and a longer-term uptrend that’s still in play,” he said. Shares of the sportswear maker are up roughly 25 percent this year. 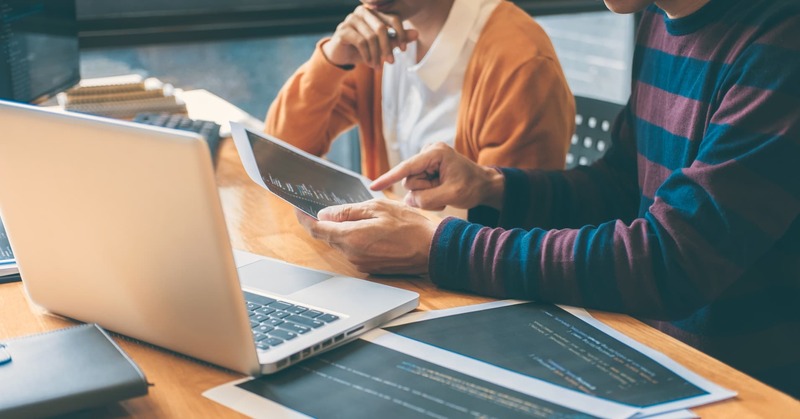 On the flip side, John Petrides, managing director and portfolio manager at Point View Wealth Management, is more optimistic on the future of retail since he believes companies recognize threats to the industry — especially the rise of e-commerce — and are changing accordingly. “[B]y and large many of the retailers have adjusted. 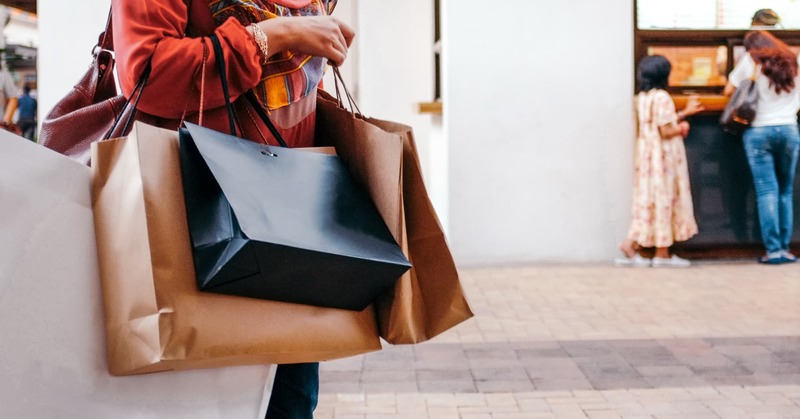 They’re building out their online presence, they’re cutting their square-footage growth, they’re slowing their store space store openings, so they’re living in the new world that they’re in, and they’re now able to thrive, or at least grow at a new normal,” he said. Petrides also thinks that the economic backdrop of low unemployment coupled with wage growth will continue to spur gains for the sector. He specifically likes Hanesbrands. The stock has been on a tear this year, soaring 41 percent, but the move higher follows a dismal 2018 that saw the name drop 40 percent. It’s still more than 20 percent away from its June 52-week high, and Petrides contends that strong fundamentals will propel it higher. “[H]ere’s a stock that dominates the industry that it’s in. … trading at less than 10 times earnings, less than one times price to sales. Currently offers a 3.5 percent dividend yield and based on [the] company’s projections and current prices should have about a 10 percent free cash flow yield, so we think that’s an attractive stock to own in this environment,” Petrides said. Disclosure: Point View Wealth Management and John Petrides or someone in his household own shares of Hanesbrands. The 10-year yield fell to its lowest level since 2017 this week. Rates in decline are already benefiting one stock, said Todd Gordon, founder of TradingAnalysis.com. While Costco yields roughly a third of the rest of the consumer staples sector, it has far outperformed its peers. The big-box retailer has climbed nearly 20 percent so far this year, its best quarter since 2003 and almost double the gain of the XLP consumer staples ETF. Its charts also point to continued outperformance, said Gordon, pointing to the Elliott Wave Theory. That technical theory posits that the market moves in distinct phases and is used as a predictor for its next wave. The parallel channel formed in this Elliott Wave suggests Costco could break $260 on its way up to $280 before it gets overbought, said Gordon. At the low end of that range, an increase to $260 implies 8 percent upside. It would also mark a record. Gordon is buying the May 17 250/260 call spread for roughly $1.66 to take advantage of a move higher heading into its earnings report at the end of May. 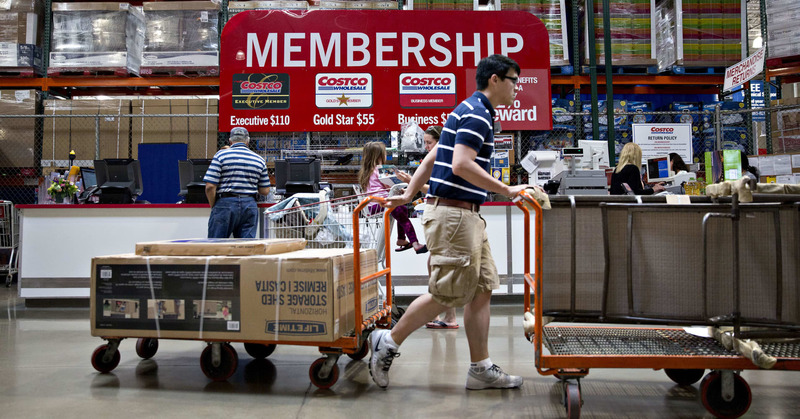 This is a bullish bet that Costco will climb above $260 before the contract expiration. The ride-hailing company went public Friday, surging 20 percent above its initial offering price of $72. The shares traded in the $80 to $88 range for most of the session, with more than 19 million shares traded as of noon Friday. 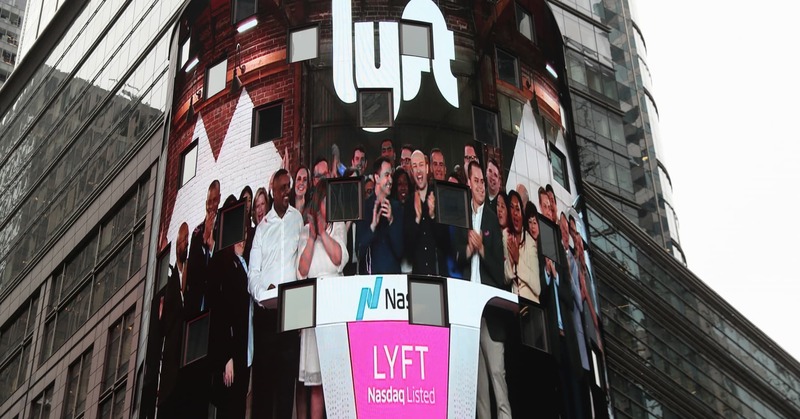 Market watchers are largely encouraged by Lyft’s successful opening, as it marks the first of several handful highly anticipated big tech IPOs this year, but some worry about its competitive positioning. 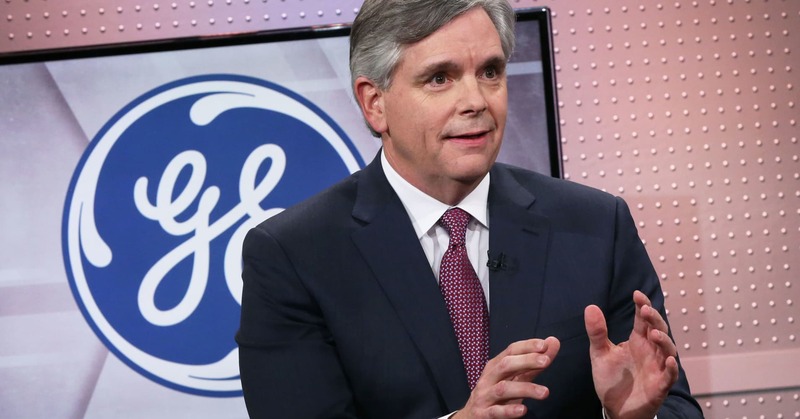 General Electric is having a top-notch year. Shares of the industrial giant have gained 32 percent so far in 2019, making it one of the best-performing stocks in the S&P 500. Other top performers include Chipotle, up 63 percent; Xilinx, up 50 percent; Ulta Beauty, up 42 percent; and Best Buy, up 34 percent. And, with CEO Larry Culp’s restructuring efforts underway, one market watcher sees more upside ahead. “We think there’s significant upside from here,” John Petrides, managing director and portfolio manager at Point View Wealth Management, told CNBC’s “Trading Nation” on Thursday. “GE here, today, is not what it’s going to do over the next six months, but where is GE going to be in March of 2020 or March of 2021?” he said. Petrides acknowledged that GE’s 30-plus percent rise this year has looked like a “dead cat bounce,” or a rapid recovery in a stock’s price that often appears to be a sustained reversal, but is usually followed by further weakness. But the company’s turnaround efforts made him somewhat optimistic about the long term. “They just liquidated one business at $21 billion. That’s going to help free up balance sheet concerns. Doesn’t seem like there’s any more issues on the insurance side of things,” he noted. Ari Wald, head of technical analysis at Oppenheimer, wasn’t as convinced by GE’s place among the S&P’s top perfomers. Wald also acknowledged the company’s surprise outperformance year to date, but noted that “it’s still below some very formidable resistance levels” like its 200-day moving average. Disclosures: Point View Wealth Management and John Petrides or someone in his household own shares of GE. Fears of a global recession are on the rise, part of the yield curve has inverted and earnings are expected to slow this year. With all that, it’s starting to look like the Federal Reserve has made a big mistake, said Barry Bannister, Stifel’s head of U.S. equity strategy. The Federal Open Market Committee last raised rates by a quarter point in December, boosting the benchmark funds rate to a range of 2.25 percent to 2.5 percent. That marked the fourth rate increase since Jerome Powell assumed the chair. At the December meeting, it also forecast two hikes in 2019. Its forecast looks markedly different just months later. 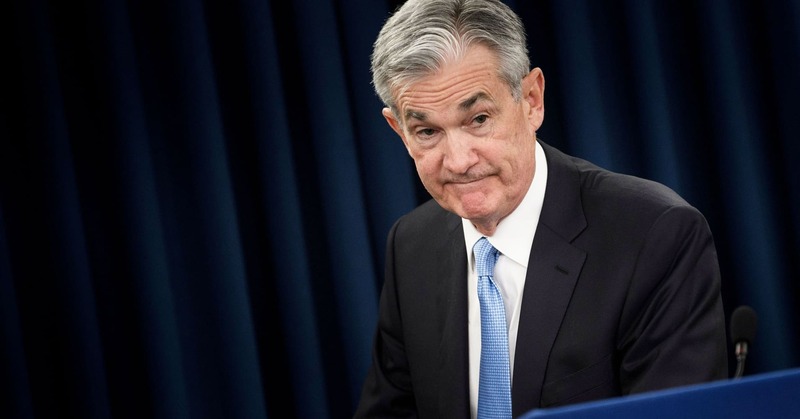 By its March meeting, the Fed had ratcheted down expectations to zero rate hikes this year and the market is even pricing in the potential for a rate cut in 2019. If economic conditions continue to worsen, and the market reacts poorly, it may need to do even more than one cut to right the ship, said Bannister. “We know the first quarter is weak but if it continues into the second quarter, that’s going to be evidence that the market was right back in the fourth quarter. The problem the Fed has is it’s kind of a chicken and an egg. They’re going to have to see some eggs broken in the economy before the Fed goes chicken,” he said. Bannister said two rate cuts could be appropriate based on his forecasts for a weakening U.S. economy. He anticipates disappointing inflation, slower nominal and real growth, weakness abroad, and a failed retail revival. Still, it may take some convincing for the Fed to act, he said. “In the Fed’s view, they’ve already given us enough red meat. They’ve given us a quicker taper of the quantitative tightening. They took all the dots out of 2019. So it’s going to take a lot for the Fed to cut rates and I think that would be evidenced by economic and market weakness. From all the things that we’re watching, it looks like this risk trade is starting to peter out a little bit,” Bannister said. Bannister is less bullish than most of the street. He anticipates S&P 500 aggregate earnings at $161 in 2019, below the $167.65 estimated by analysts surveyed by FactSet. That earnings estimate gives Bannister a S&P 500 target of 2,750 for year-end. That target implies 2 percent downside from current levels. 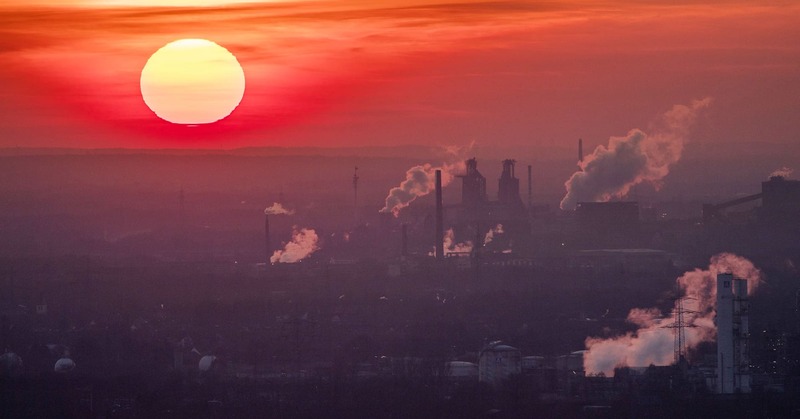 Climate change questions don’t get more fundamental than this one: How much time is left to act before it is too late? Right now the difficulty of answering that question is showing up in a place where many individuals are heavily invested in getting the answer right: The index funds responsible for meeting millions of Americans personal financial goals, from saving for a house, to a child’s education, and a secure retirement. Before he died, Vanguard Group founder Jack Bogle said one of the biggest issues the index fund would face in the future is its societal influence. Specifically, he meant the need to vote proxies on complex issues such as sustainability at annual meetings held by every publicly traded company and on behalf of so many individual fund shareholders. BlackRock, the world’s largest asset manager, and Vanguard Group, the creator of the index fund, manage more than $11 trillion combined. Just in ETFs, they manage roughly $2.5 trillion. And their market influence continues to grow: Vanguard has attracted roughly $1 trillion in the past three years alone. In 2017 both companies voted to require ExxonMobil to produce a report on climate change, a watershed moment showing what can occur when index funds punch their weight in proxy voting. Yet shareholder advocates say there have not been nearly enough of those ExxonMobil vote moments.